For regular readers of our blog, you know that we post a lot of content. To ensure that we continue to crank out great content, we are starting a “Friday Leadership Series” that focuses solely on topics related to leadership. As one of the main contributors, I am excited to release some of this content and get your reactions. Below is our first installment in the Friday Leadership Series. Enjoy! 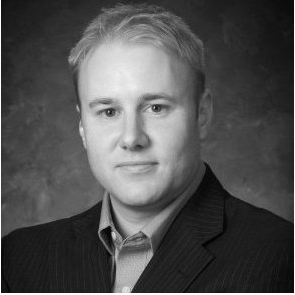 I recently had the opportunity to chat with an HR Executive in the manufacturing sector. This particular executive has her Ph.D. in Organizational Behavior, is a SHRM Senior Certified Professional (SHRM-SCP), and leads the HR function for her organization. She has expertise in organizational development, performance management, leadership development, talent management, and succession planning. She focuses on all facets of the employee/employer relationship from Recruitment to Retirement. During our discussion, I really wanted to hear from her about the challenges we face (and will be facing) as an HR community. Below are some snippets of our conversation. 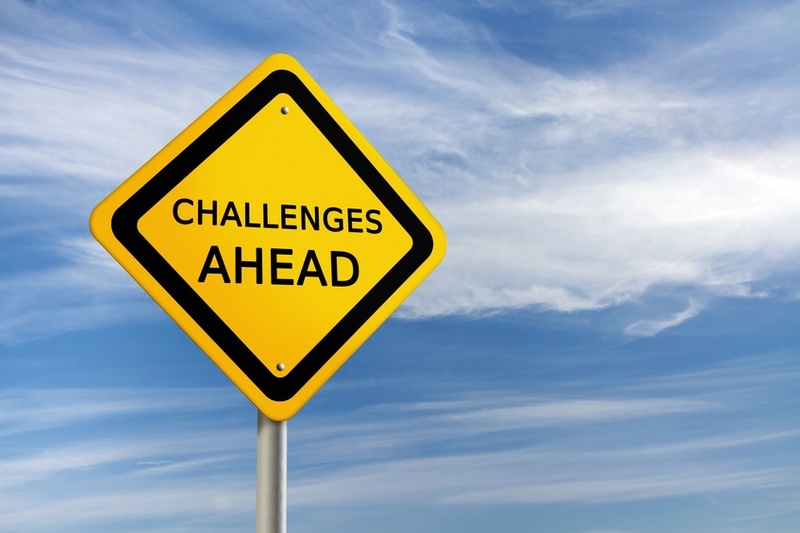 1) What are the biggest challenges that HR faces currently? HR Executive – I would place recruitment and the transition of knowledge pretty high on my challenge list. Not only do I need to recruit the best candidates but I need to recruit the best candidates willing to relocate to an out of the way area. Those two criteria do not always work together. 2) What future challenges (known or maybe unknown) will need to be addressed? HR Executive – The same challenges that we have had for the past several years. With so many senior employees eligible for retirement it is a difficult balancing act between hiring, training and transitioning employees. Ensuring that the knowledge is transferred between the old and the new. There is a lot of information that may not have been documented. Not because they did not want to but because after performing a job for so long you tend to simply do the work you have always done and may have forgotten why a step was vital to the whole process. 3) What keeps you up at night as an HR Executive? HR Executive – I worry that individuals won’t see their own potential for what they could be. I also wake up wondering why people do some of the things they do, especially at work. 4) What is the biggest challenge you face with regard to leadership selection and development? HR Executive – The biggest challenge in regards to leadership selection is to make sure that we select for the future rather than what we have always been. Finding strong talent for where we want to be as a successful company. What was needed in the past is changing each day and ensuring that we have strong, capable individuals who can lead the organization to the next level. The same could be said for development. It is difficult, at times, to remain focused on what we will need 3-10 years out when we are trying to keep up with what we need today. One take away for me from this discussion was the similarities in what we hear from both small and large organizations. Although every company has unique challenges there are common themes that continuously emerge. The challenge is to find good people, develop them, transfer knowledge, and stay competitive in an ever-changing market. These may not be groundbreaking themes, but a good reminder that we need to focus on the basics as they relate to talent acquisition and the development of talent. Business leaders can sometimes get caught up in the next shiny object that we forget to get back to the basics. HR leaders need to continuously remind their internal customers the importance of strategic talent acquisition and putting place processes for developing their talent. We will be served well if we can put the majority of our energy into these two important topics.